The evergreen anime brand debuts officially on DVD for the first time! It’s official, Digifans! 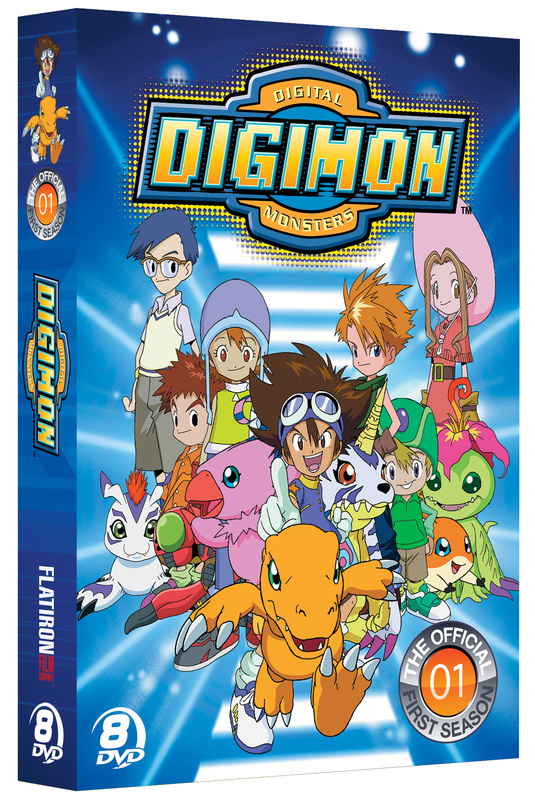 For the first time ever, all 54 episodes of DIGIMON ADVENTURE SEASON 01 are available in this 8-disc collector’s set. 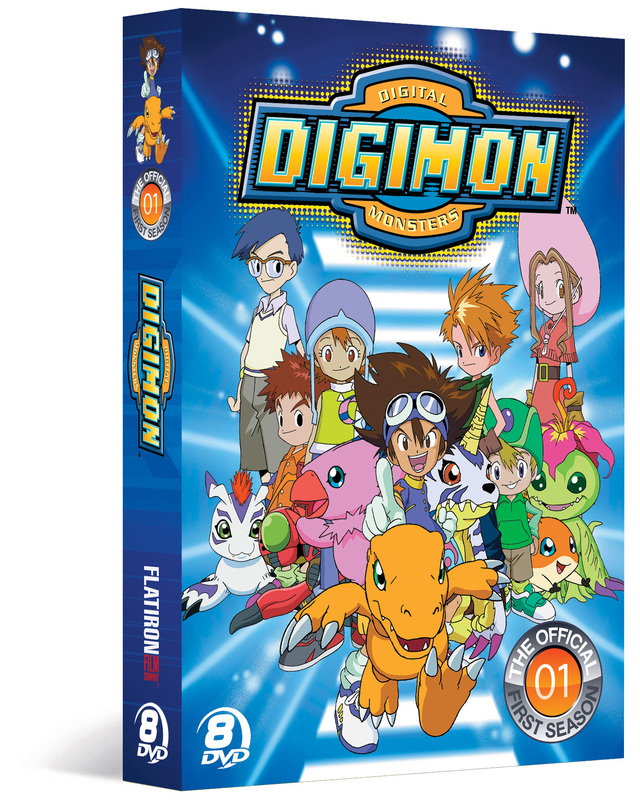 See the four story arcs of the classic DIGIMON television series from beginning to end. While at summer camp, seven kids—Tai, Matt, Sora, Izzy, Mimi, Joe, and T.K.—come across seven Digivices and are transported to a strange digital world. In this new world they make friends with creatures that call themselves Digimon—short for Digital Monsters—who were born to defend their world from various evil forces. 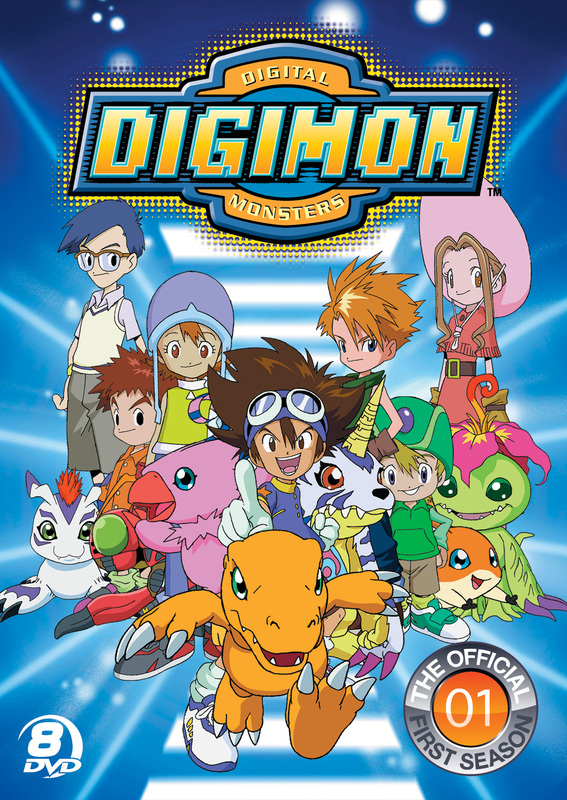 The children learn they have the ability to help their new Digimon friends digivolve into different Digital Monsters and fight as a team to defend enemies and ultimately find their way home. ©Akiyoshi Hongo, Toei Animation. Film ©1999 Toei Animation Co., Ltd. All Rights Reserved. Art and Design ©2012 New Video Group, Inc. All Rights Reserved. Marketed and distributed in the U.S. by New Video.